Hanover Electrical Services - Alarms/Security, Electrician based in Brighton, East Sussex. Need an Electrician? Whether it's an emergency, you are planning a home project that involves electrical work, or you are looking for a quote on a re-wire or fuse box replacement, Hanover Electrical can help! Electrical work can seem confusing and complicated with all the current regulations and health and safety aspects to consider. Your friendly and experienced local electrician can guide you through any project or aim you wish to achieve with the peace of mind that it will be done properly, safely and to a high standard. 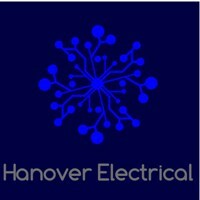 Call Hanover Electrical today for free quote.